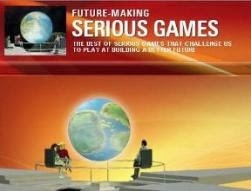 Here is another great example of Serious Games Blended Easily Into Entertainment Games! 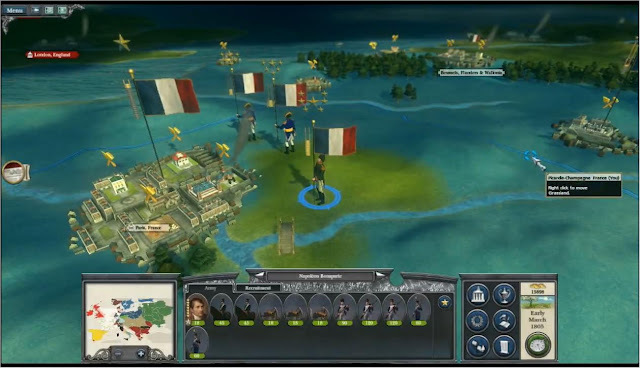 Napoleon: Total War is also about learning how to establish an empire through conquest and diplomacy. 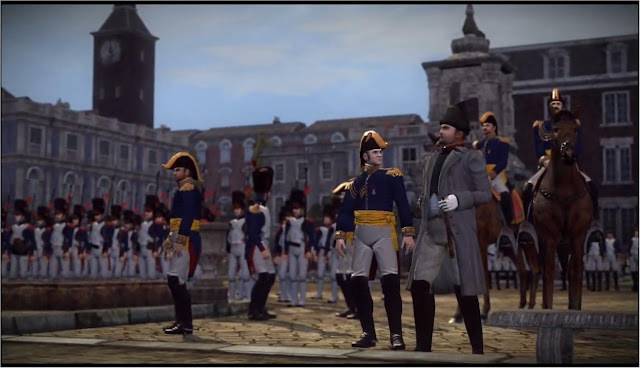 Being one of the first historic periods which are documented in great detail, the Napoleonic War was a natural candidate for inspiring a game that recreates all the scenes, uniforms, units, factions, and characters. 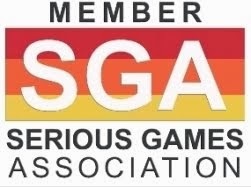 This increased authenticity helps not only with the sense of immersion, but with fine-tuning the gameplay as well. In many ways, Napoleon Bonaparte is the perfect subject for a learning game. 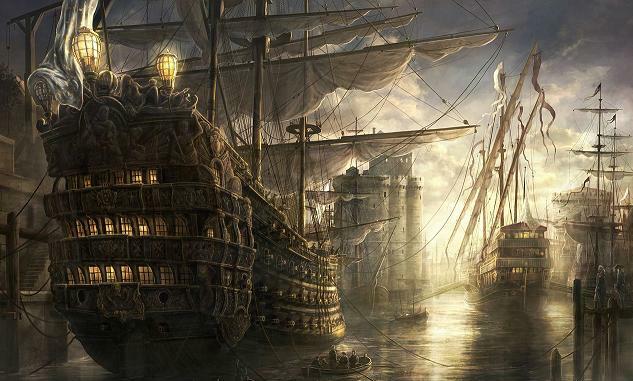 He lived during a time of revolutionary technological advancement during which a number of powerful nations were in direct conflict with each other. The spectacle of war was at a particularly high point and Napoleon dominated the era with a forceful personality. 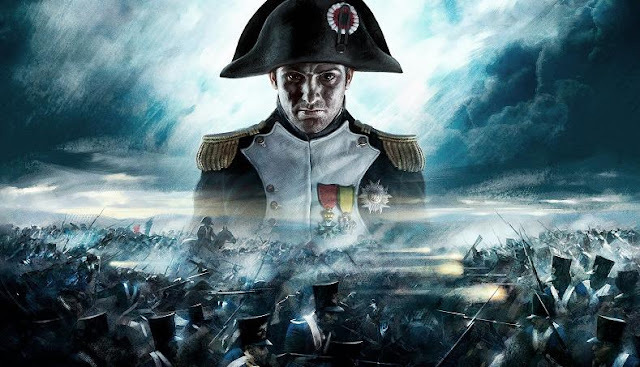 Napoleon: Total War takes you on a journey through 20 years of Napoleon's major campaigns, from the Franco-Austrian fighting in Italy and the Egyptian expedition to the Napoleonic Wars in Europe and the battle of Waterloo. Another campaign lets you choose one of the other European powers--Austria, Prussia, Russia, or the United Kingdom--with which to destroy Napoleon's empire. With the exception of Waterloo, each campaign takes place on a large strategic map comparable and provides up to 10 or more hours of gameplay. In another single-player mode, you control the French in a series of 10 historical battles, starting at Lodi in 1796 and ending at Waterloo in 1815. 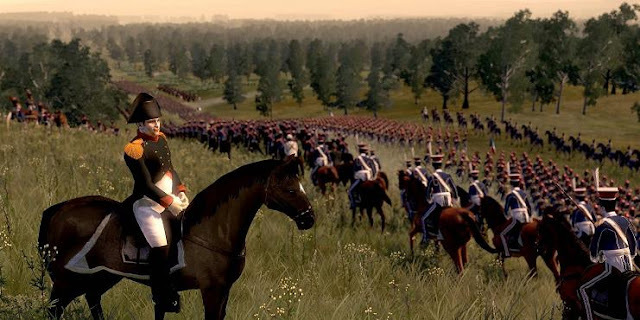 Napoleon: Total War, by the Creative Assembly, allows gamers to experience a historically inspired version of one of history's greatest military careers.